Welcome home to popular Amberleigh! 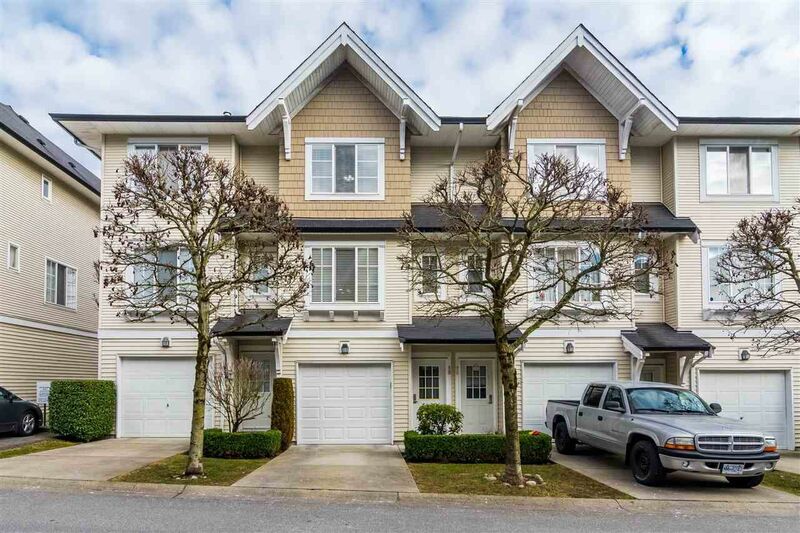 Find here a beautifully maintained two bedroom and two bathroom townhome. Featuring fresh paint, detailed rock fireplace, crown moulding on main and laundry above. Situated in an ideal location within the complex you will appreciate backing a residential culdesac. You will appreciate the additional parking in your private front driveway. Amberleigh is a well run strata allowing TWO dogs and comes fully equipped with park, spacious grass area and the dream clubhouse with outdoor pool, hot tub, full fitness room, massive kitchen and sitting/games area making the perfect space to host gatherings.